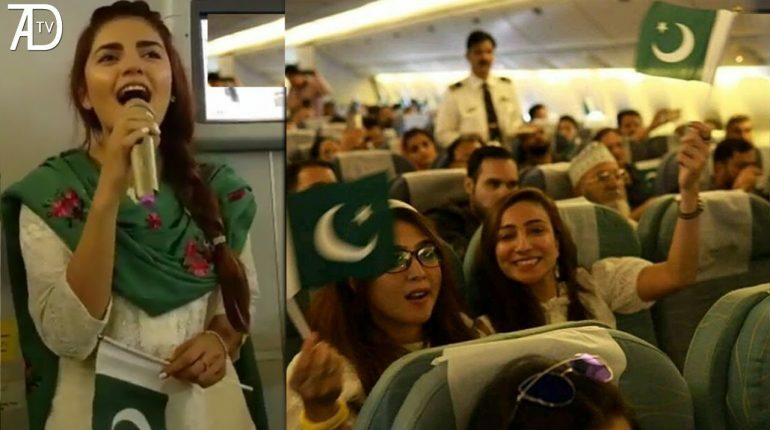 Momina Mustehsan Singing 'Dil Dil Pakistan' On PIA Flight! 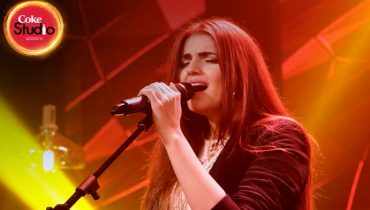 Momina Mustehsan is a Pakistani singer-songwriter. 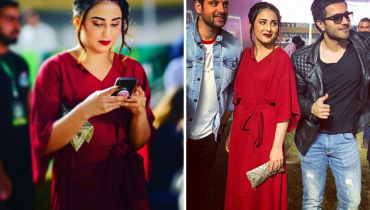 She rose to prominence as a co-singer and writer in Farhan Saeed’s single “Pee Jaun”, and recorded her first studio song “Sajna” for Junoon’s album Junoon 20. 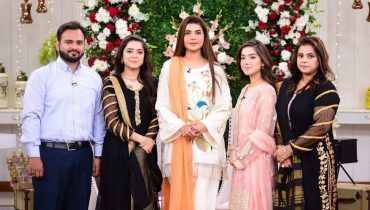 The young singer got her fame because of the song “Afreen Afreen” in coke studio with Rahat Fateh Ali khan. 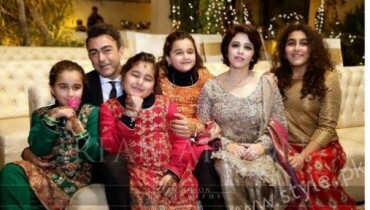 Before some months she got engaged with Ali Naqvi, but their relation can’t last so long. See Momina and Passengers Singing National Song ‘Dil Dil Pakistan’! 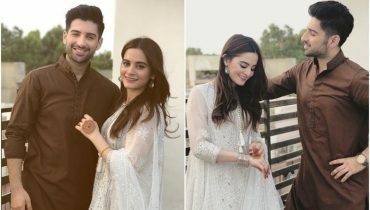 Also See:The Photoshoot of Sana Javed for Kokab Zia Bridal Collection!